WASHINGTON, D.C. – Members of Michigan's Congressional delegation sent letters to Secretary of State Rex Tillerson and Secretary of Transportation Elaine Chao on Thursday urging them to enforce America's Open Skies agreements under attack from the United Arab Emirates and Qatar. The bipartisan letters were signed by Sens. Debbie Stabenow and Gary Peters, and Reps. John Moolenaar, Brenda Lawrence, John Conyers, Debbie Dingell, Fred Upton, Bill Huizenga, Dan Kildee, Jack Bergman, Mike Bishop, Tim Walberg, Sander Levin, David Trott and Paul Mitchell. Emirates, Etihad Airways and Qatar Airways have together received more than $50 billion from their government owners, UAE and Qatar, which fuel an expansion scheme that threatens 1.2 million hard-working Americans' jobs and the foundation of the aviation industry. The subsidies also violate U.S. Open Skies treaties with both nations, according to the Partnership for Open & Fair Skies. 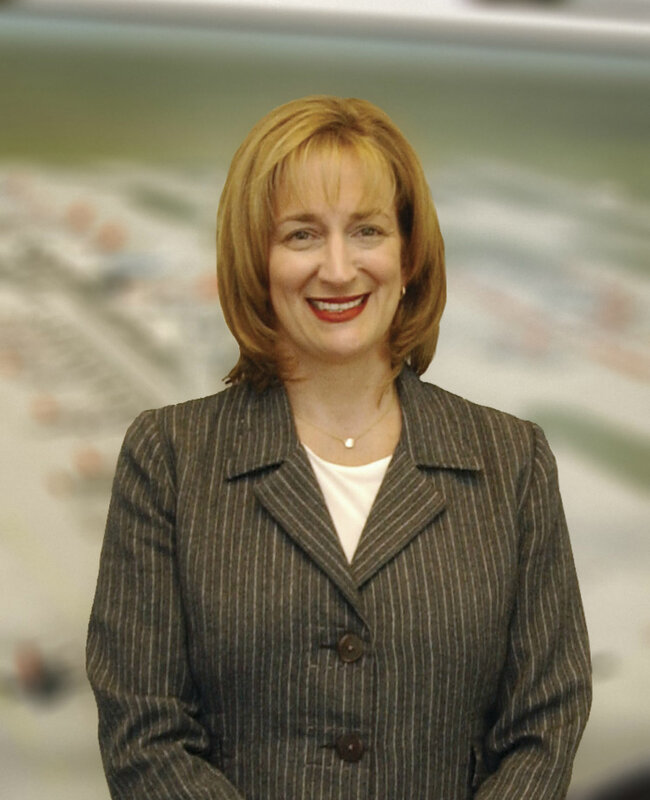 "Michigan's leaders on both sides of the aisle understand that fair competition supports solid jobs, and with President Trump's support, the U.S. can level the playing field so U.S. airlines can continue to compete for business, whether customers are going to Detroit or across the globe," said Andrea Newman, Delta's Senior Vice President – Government Affairs. Delta's second-busiest hub operation is at the Detroit airport and the airline is deeply involved in the community. Jill Zuckman, chief spokesperson for the Partnership for Open & Fair Skies, added, "Just like Michigan's delegation, the U.S. airlines and their workers strongly support Open Skies policy and call on the administration to defend the agreements' integrity by standing up to trade cheating."